Materials: acrylic crochet yarn medium size, 5mm crochet hook. stitch*, repeat from * to * across until the end of row. 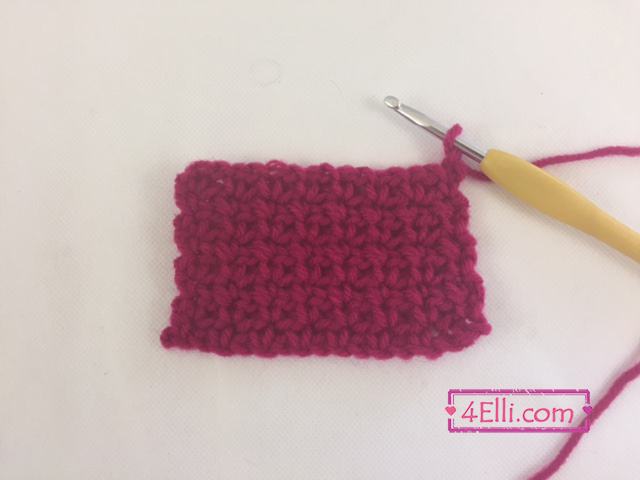 You can watch our video tutorial witch shows you haw to make the sand stitch step by step.